Rob Laidlaw, D-32405, has an extensive skydiving resume, and his name is synonymous with innovation in skydiving training and advanced coaching. He began skydiving in 1973 at the age of 19 in Manitoba, Canada, and since then has made more than 18,600 jumps. He became an active instructor early in his skydiving career and joined the Canadian Sport Parachute Association’s Safety and Training Committee in 1979. Laidlaw has been an active formation skydiving competitor and coach for more than 45 years and has coached formation skydiving teams from 14 countries on four continents. He is a USPA AFF Instructor Examiner and Coach Examiner and has led numerous Instructor Examiner Rating Courses. He also served as a captain for the World Team, which set the 400-way Féderátion Aéronautique Internationale World Record for Largest Formation Skydive in 2006. Laidlaw is perhaps best known for founding Skydive University—which he conceived with Tom Piras—to provide an international coaching program to the skydiving community. Several highly acclaimed formation skydivers, coaches and instructors joined the program’s development committee and worked as a team to design the content and format of the organization’s first program, Skydive 100: Basic Body Flight, in 1992. 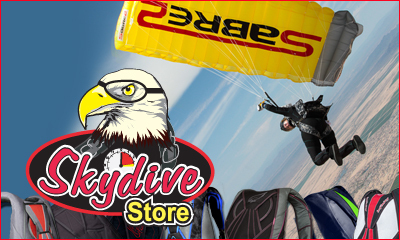 Skydive University soon became the state-of-the-art coaching program used to train thousands of skydivers over the years. It teaches canopy skills, formation skydiving, freeflying, freestyle and wingsuit skydiving using the science of adult education, psychology, psychomotor training and skill analysis. Laidlaw also influenced USPA. His Skydive University programs laid the groundwork for the coached levels of the Integrated Student Program and contributed directly to developing the skills requirements and teaching methods for the USPA Coach rating. In 2004, Laidlaw authored the USPA Advanced Instructor Course, now known as the Instructor Examiner Rating Course. 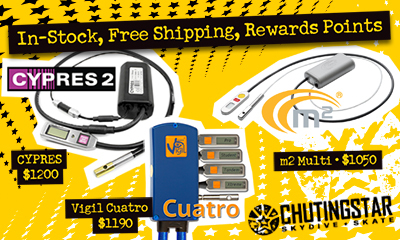 The teaching methods in the IERC are the foundation for turning motivated skydivers into skilled skydiving coaches and instructors. 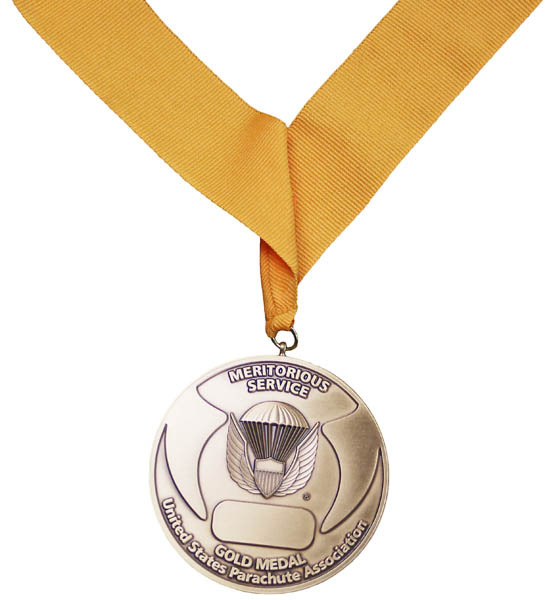 USPA presents its Gold Medal for Meritorious Service Award to honor outstanding Americans who, by their efforts over a period of years, have made significant contributions to the skydiving community. Laidlaw chose to receive his medal at USPA’s first Coach Examiner Standardization Meeting on February 7, held in conjunction with the Parachute Industry Association Symposium in Dallas, Texas. Laidlaw’s extensive contributions to the development of USPA’s coach and examiner programs made this a most fitting venue!